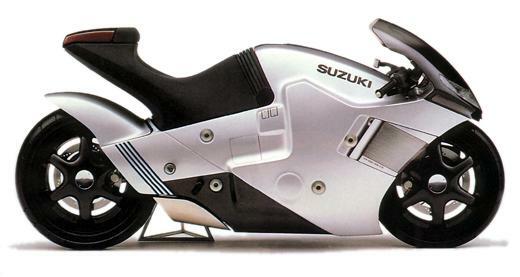 I only became aware of these kits when someone emailed me wondering if I could help him locate the Suzuki Nuda kit. Cream bikes are no longer available so you'll have some hunting to do to find them. The kits are multimedia kits consisting of resin, die-cast metal and vacu-formed parts and recommended for the experienced modeller.